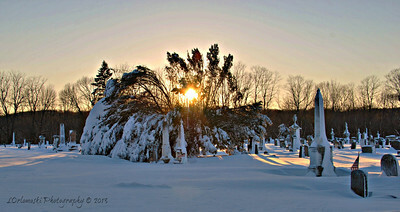 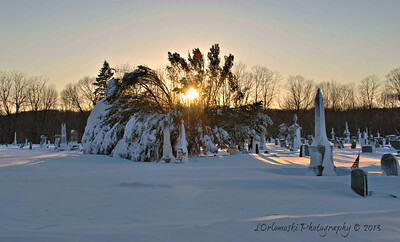 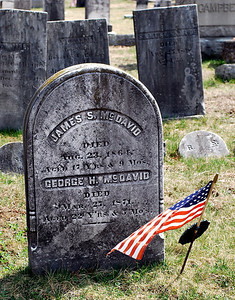 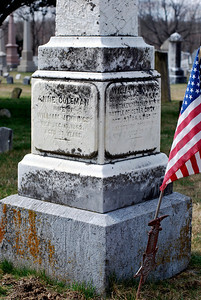 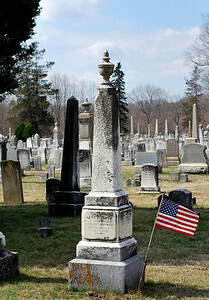 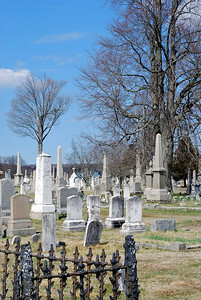 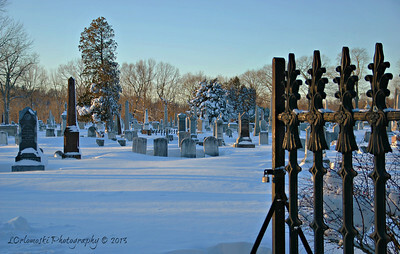 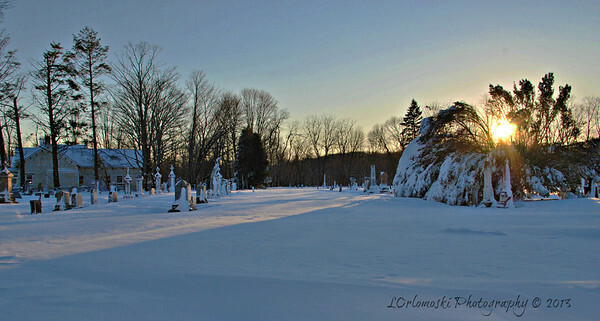 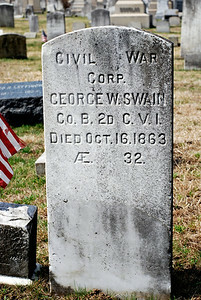 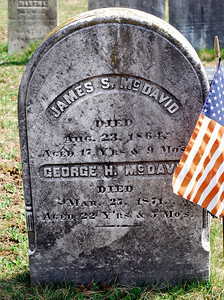 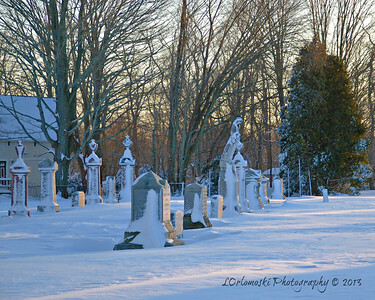 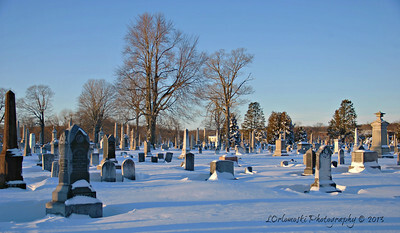 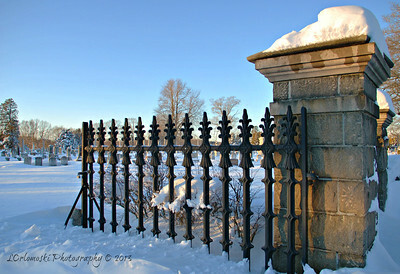 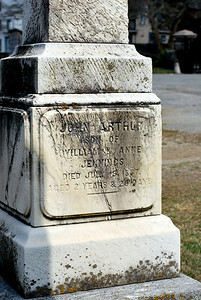 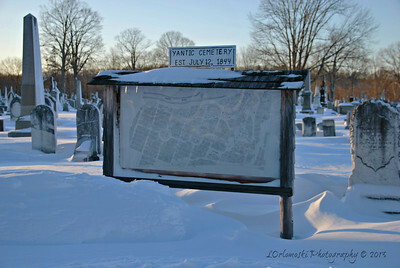 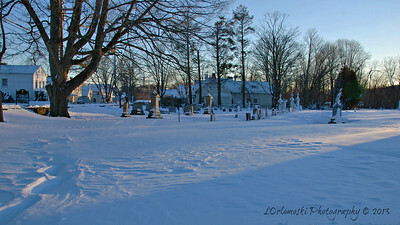 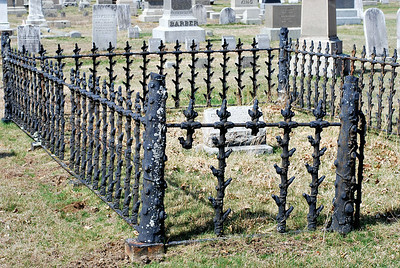 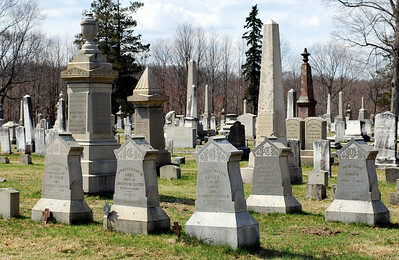 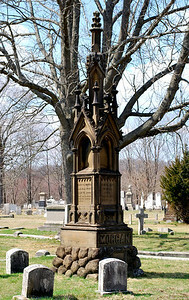 Established in July of 1844, Yantic Cemetery on Lafayette Street is the final resting place of many of Norwich's prominent citizens as well as the location of the Andersonville Gun Memorial dedicated to those Norwich soldiers who lost their lives at the most infamous Confederate prison of the Civil War. 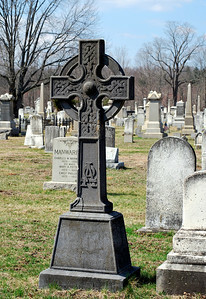 One of the many Celtic crosses in the cemetery. 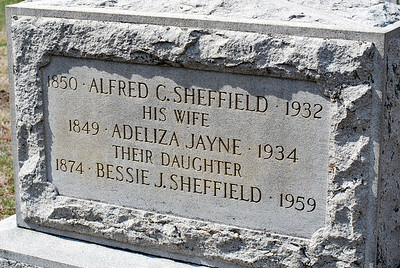 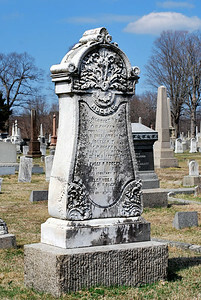 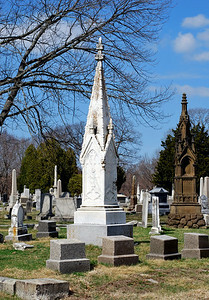 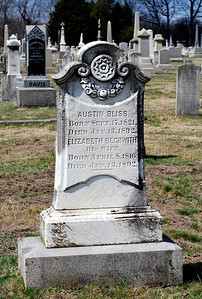 The Carter Family Plot, each stone reads "In rest" at the bottom. 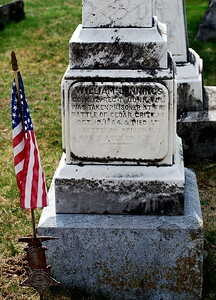 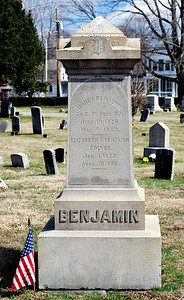 William Jennings, taken prisoner at the Battle of Cedar Creek, Virginia on October 19th, 1864 and died at Salesbury Prison in North Carolina on November 2nd, 1864 at age 39. 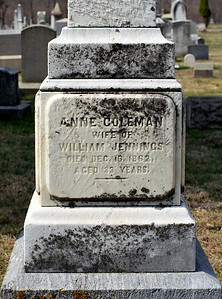 Annie Coleman, wife of William Jennings died December 16th, 1862 aged 33 years.